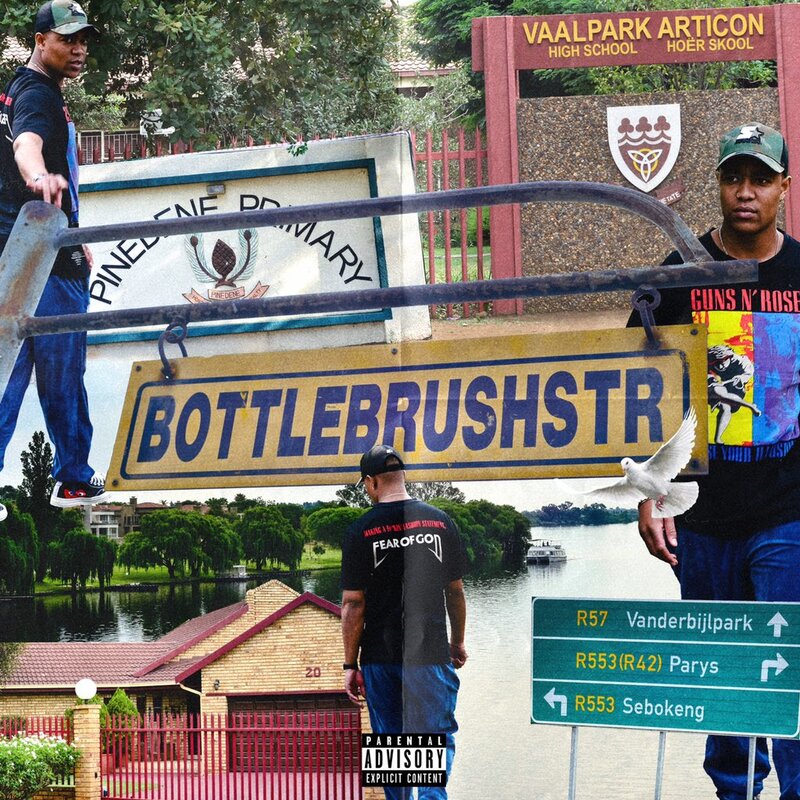 DJ Speedsta has finally dropped off his new BottleBrushStr project today as promised. After some time of promoting the drop, the project is here with 9 songs in full. It also features the likes of Espiquet, Da L.E.S, Una Rams, Zoocci Coke Dope and a whole lot more. From first listen you can hear that Speedsta’s maturity as an artist is sonically displayed here with the variety of sounds delivered that range from hard bangers to lyrical heavy tunes. This is a clean project.